Edge PD ensures that the Western Australian dental community has access to current, innovative and relevant professional development services. With a specific focus on presenting seminars for the Oral Health Therapist, Dental Therapist and Dental Hygienist, this successful format allows for specific topics and content designed especially for the audience. With services provided by experienced dental health professionals Edge PD recognises that, particularly in business, both time and knowledge is extremely valuable. Edge PD provides dental professionals with the capacity to acquire and manage the accumulation of Continuing Professional Development (CPD) hours, as part of their on-going professional education. At the completion of each Edge PD course or seminar, participants receive a Certificate of Participation. Edge PD seminars, while specifically designed for the Oral Health Therapist, Dental Hygienist and Dental Therapist, are valuable for the whole dental team. In-house professional development, practice development. Judith Ottaway brings more than 25 years of involvement across the Western Australian dental community to her role as Director of Edge PD. Jude has had extensive experience in all aspects of dentistry including general practice, specialist practice and the hospital environment. As a dual registered Dental Hygienist and Dental Therapist, currently working in general and specialist private practice, she understands the complexities of running a dental practice, while maintaining competent clinical skills. 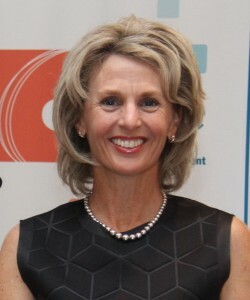 An Honorary Life Member of ADOHTA, Jude has shown a commitment to the continuing development of Dental Hygiene and Dental Therapy in Australia. 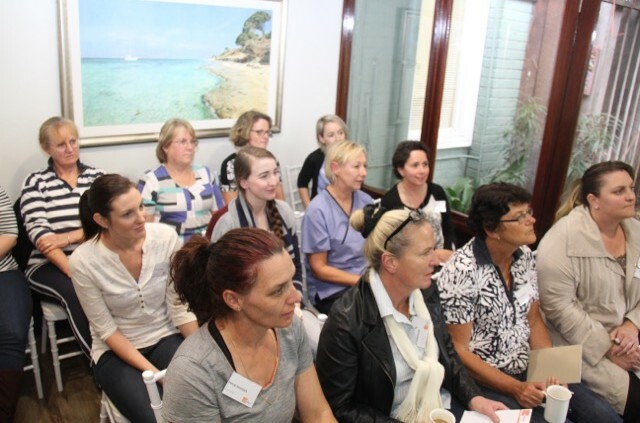 It is with this experience that Edge PD presents events and seminars specifically designed for the Oral Health Therapist, Dental Therapist and Dental Hygienist. Refunds must be requested in writing no later than seven days before the event. No refund will be given less than 7 days before an event. An administration fee of $50 will be deducted from each refund. Registration can be transferred to another person. Edge PD reserve the right to take photographs and videos for publicity, Certificates of Attendance, advertising and web content. These images will not be shared directly with any other business without prior consent. If you would prefer your image not be used, then please notify us in advance, in writing, of the event that you are attending. info@edgepd.com.au. I have attended the March and June lectures and they were great. The range of topics is excellent and varied which keeps things fresh, current and interesting. I had a terrific day at the conference. Always wonderful to see old friends and thoroughly enjoyed all the guest speakers presentations. Thank you. Well put together day well done I got a lot out of it. Thankyou. Thank you for such an enjoyable day last Friday, it was a very informative and rewarding day. I look forward to participating in more edge events.